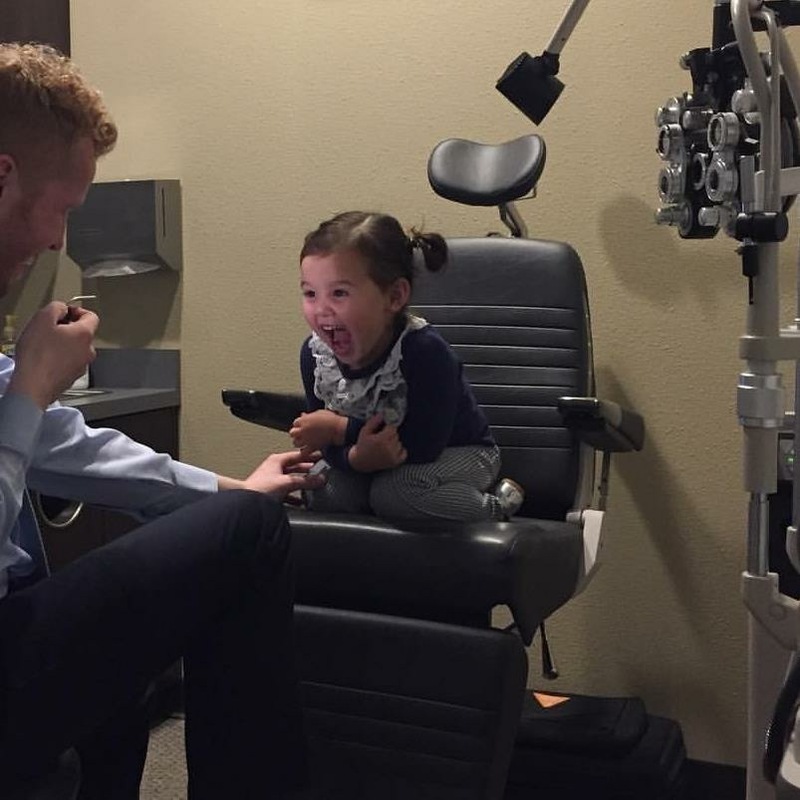 When you visit our office, you will be warmly welcomed and we can answer any questions you may have about completing the paperwork so that First Sight Family Vision may see you. Our team will work together to evaluate your eyes and provide relevant eye care treatment information, review your vision benefits and payment options, fit you for glasses or contact lenses, and focused on exceeding all of your expectations. If at any time you have questions about the process or your specific health information, please ask. First Sight Family Vision believes in providing the best value for you and your family. We have products and pricing that aims to accommodate all budgets and our office participates in most insurance programs. For patients who have little or no vision insurance coverage, flexible payment programs may be arranged. To learn more about our payment options, please call our office directly. All of the following plans can be used for all your eye care and eyewear needs, including eyeglasses, contact lenses, routine office visits and medical office visits. Our office also accepts cash, check, and major debit and credit cards including MasterCard and Visa, as well as Care Credit.